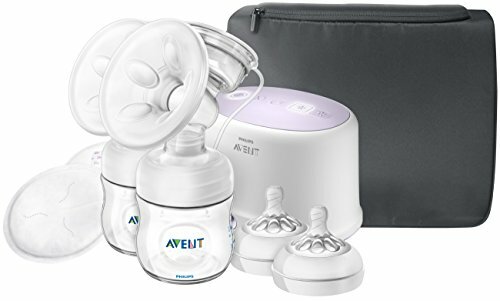 Breast pumps come in a variety of forms and each one will work for different people based on their criteria of what the best breast pump is. Some will want one that can be used on both sides at once, while others won’t mind single pumps. How often a pump will be used is a major factor in determining the difference between electric and manual pumps. 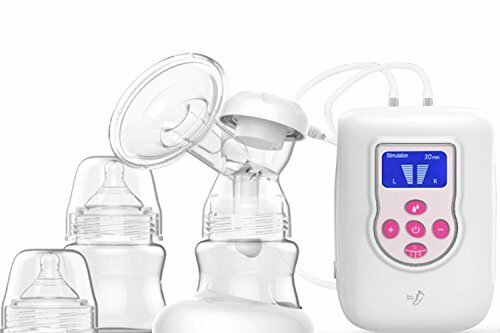 The ten best breast pumps below are listed according to opinions of online reviewers. Has a battery pack so can be used without being plugged. Comes with a removable cooler bag. The suction is not very great. 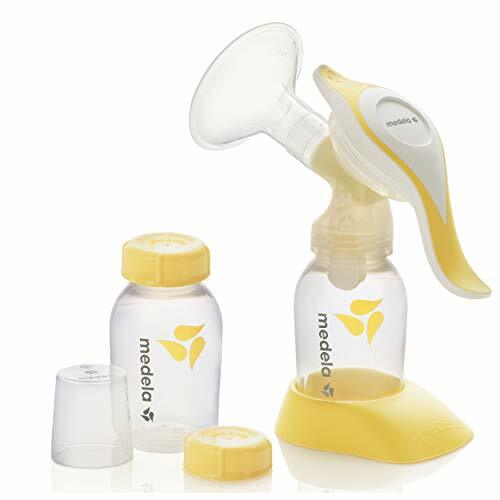 Recommendation: The Medela Pump can be easily considered the best breast pump and is a very well trusted brand. It has 4.1-star rating online and is a top choice in this category. However, there are some negative reviews that complain about receiving defective pumps. Also, after you pump the milk you can use some of the best baby bottles. Has three settings: low, medium, and high. Comes with a massage cushion that helps stimulate milk flow. The pump is very loud and can be difficult to use discreetly. Recommendation: This is an all-around great pump for the price and offers everything you need for your pumping sessions. Phillips AVENT also provides a two-year warranty with the purchase. Comes with a night light and timer for the pumping. Hard to find extra accessories from different sources. Recommendation: Next on our best breast pump list is a number 1 online bestseller. 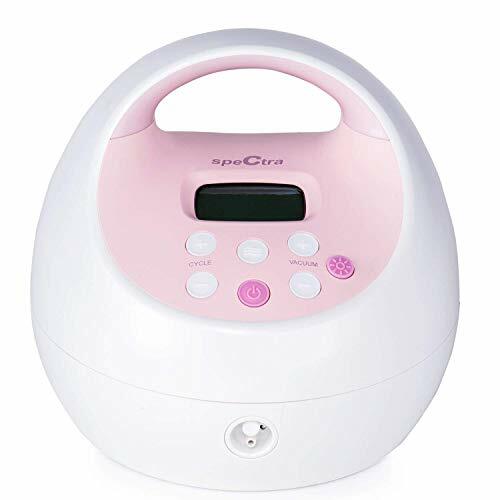 This electric single breast pump has a lot of positive customer reviews. However, there are reviews that mention that it is difficult to reach customer service and resolve problems. Allows easy adjustment from stimulation to expression mode. Replacement parts are very hard to find. Recommendation: This pump has a big screen that can show clearing time and mode. Moreover, it has one side and two side working options, and it’s easy to save power when using it. Also, the pump is BPA free. The customer service staff are on top of responding to issues that customers encounter. Allows setting and controlling the suction strength and cycle speed. has a closed system that does not allow milk to backflow into the tubing. The motor dies out after repeated usage. Recommendation: This Lansinoh pump has worked for many people and the positive reviews online reflect that also it is very easy to clean. However, some people seem to have received defective products which hinders the good reviews. Has a stimulation and expression pumping phase. It is compatible with Medela Pump in style parts. The suction might not be the best. 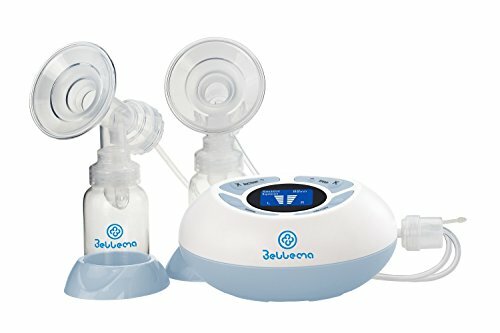 Recommendation: This Bellema pump is decent for the price, it’s quiet and gets the job done, therefore it can easily be said it qualifies for the best breast pump list. The customer service seems to be great as well, also, they are continually checking on customer reviews online and trying to rectify any issues. Has a clear, easy to use and a read back-lit screen. Can die out pretty fast. Recommendation: It is a high-quality product, and even though it is made of plastic, it is BPA-free. Also, the accessory pack is quite useful, it contains everything you need: tote bag, two 5 ounce bottles, two sizes of breast shields, a cooler bag, and a rechargeable battery pack. It’s small and easy to carry around to different locations for occasional pumping sessions. It does not have as strong a suction as other electric pumps. 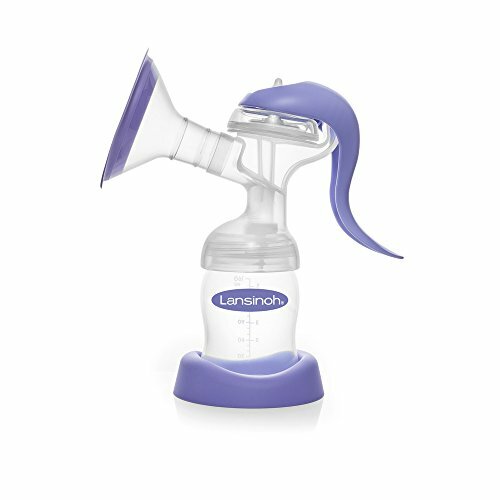 Recommendation: For the price, this single breast pump is a decent electric pump that is lightweight, convenient, and portable. Also, it is best to clean it after taking it out of the box. Has a stimulation and expression phase to ensure that you are comfortable and pain-free during the pumping session. The box includes all the accessories you need to get started. The o-ring necessary for adequate suction seems to be defective, but it can be replaced for better suction. 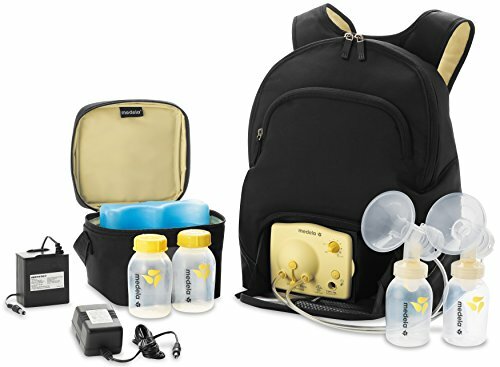 Recommendation: The Medela Harmony is a number one bestseller online in the manual breast pumps category. The product is affordable, simple to use, and perfect for occasional pumping sessions. Comes in two flange sizes, standard and large for a comfortable fit. The top part of this pump is difficult to clean. Recommendation: This is a simple and affordable manual pump for occasional pumping sessions. It might not be practical to use daily, but it’s a good accessory for increasing milk flow. 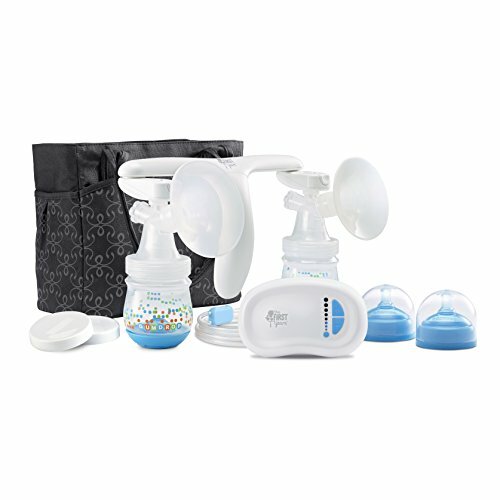 While it might seem overwhelming to choose the best breast pump after seeing this list, it really isn’t that difficult. Narrow down your must-have functions and features and choose the pump that fits those needs. Also, any extra functions that come with it will be a plus. Which one from our list you think is the best breast pump and why?